Fat Burning Fitness is on social media helping you to burn fat and build muscle. 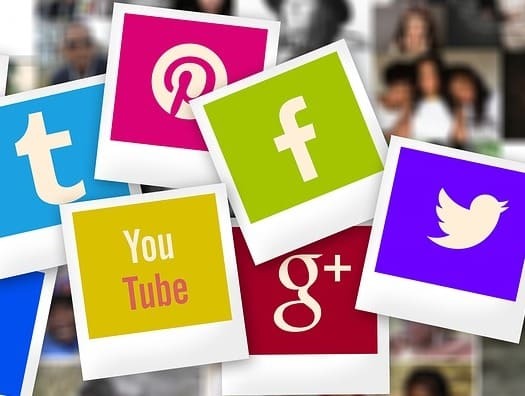 We hope to connect with you on Facebook, Twitter, Instagram, LinkedIn, YouTube, Pinterest, and additional accounts coming soon! We look forward to connecting on social media soon and spreading the Fat Burning Fitness faith! Burn it up!